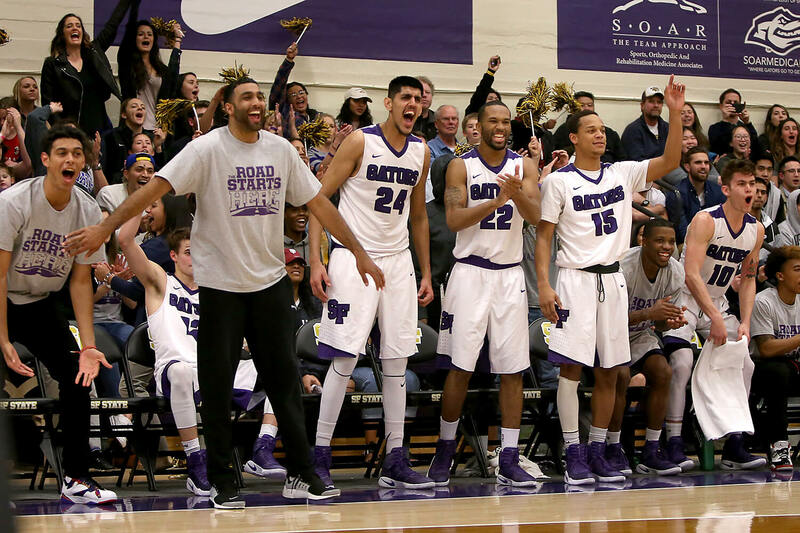 The San Francisco State men’s basketball team’s storybook season came to an end Friday night in La Jolla, as they were routed by California Baptist 71-50 in the first round of the NCAA Division II Men’s Basketball West Regional Friday night. 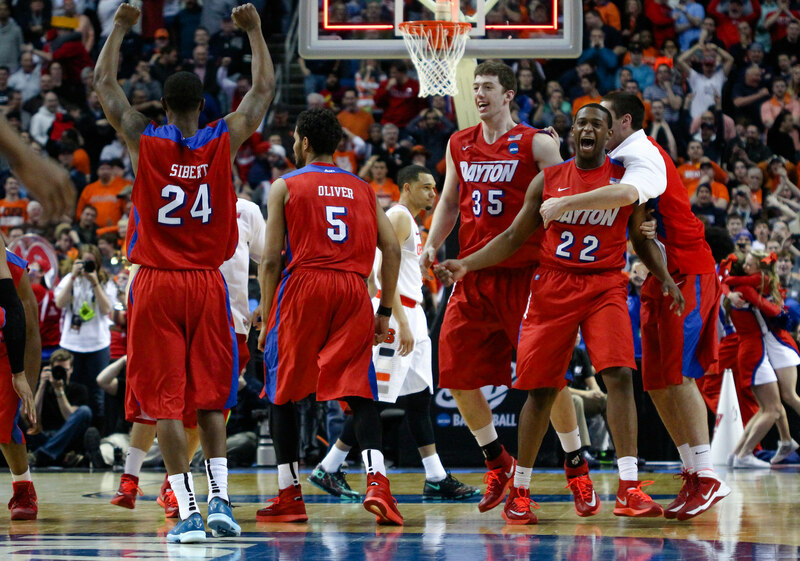 The Gators (25-6) struggled to get their offense going and couldn’t overcome 29 percent shooting from the field. 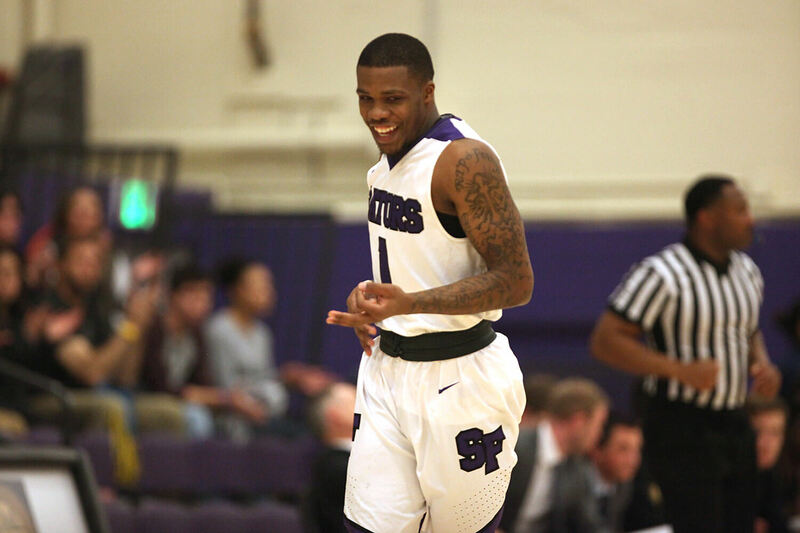 The Lancers’ stout defense forced San Francisco State to settle for long, contested 3’s all game. San Francisco State shot 4-for-24 (16 percent) from behind the arc and an overall 29 percent from the field and struggled with court spacing all night long with only five assists. Up just four at the half, the Lancers took the opportunity to grow their lead in the second half, and looked back. California Baptist outscored the Gators 42-25 in the second 20 minutes. The Lancers contained junior guard and SF State leading scorer Warren Jackson, who finished the game with 12 points on 4-for-17 shooting. Senior AJ Kahlon scored 9 and pulled down 12 rebounds, while senior guard Coley Apsay struggled behind 0-for-7 shooting. The Lancers were led by two-time PacWest Player of the Year senior Michael Smith, who finished the game with 21. 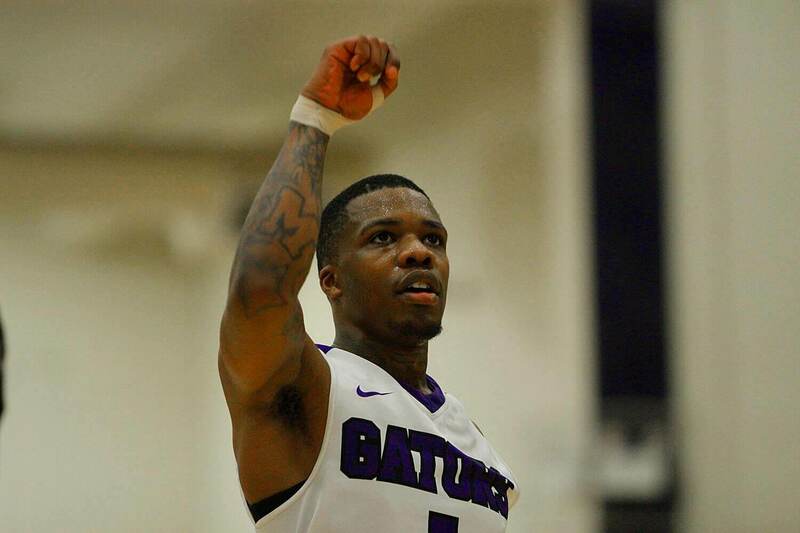 The Gators lose a lot of veteran leadership this season with five seniors graduating, including Apsay, Kahlon and Calcaterra, who all received All-CCAA honors and combined for 31.3 of the teams 77.7 points per game. Despite losing key seniors, San Francisco State seems primed for a strong season next year. They will return six players, including their leading scorer in Jackson.